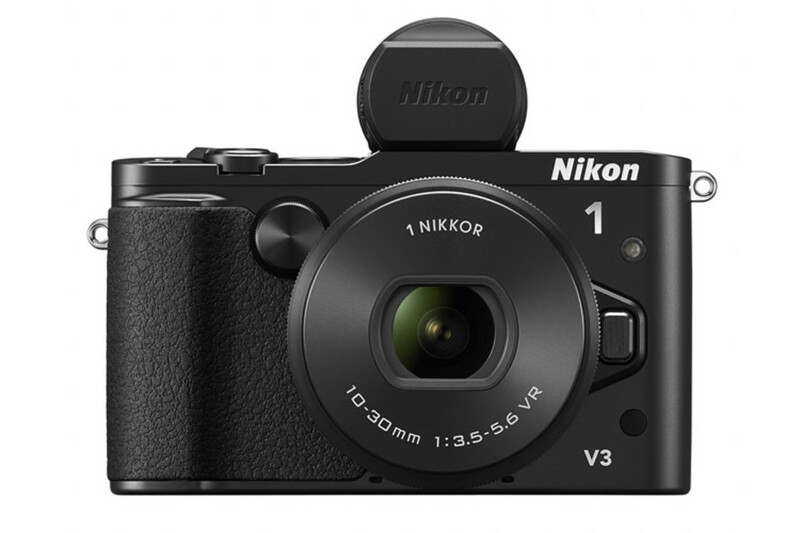 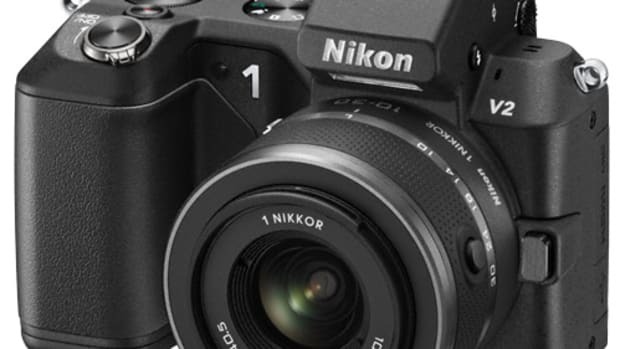 Nikon&apos;s compact 1 interchangeable gets a big boost in the performance department with the new V3. 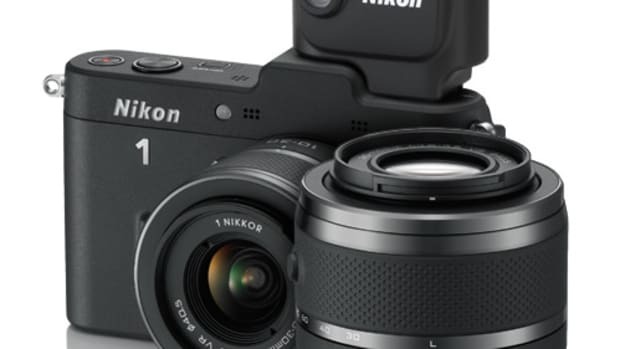 The camera has an 18 MegapixelCX-format sensor, a Hybrid AF system with 171 contrast detect focus areas and the center 105 areas, and a rapid 20 fps continuous shooting rate with full autofocus. 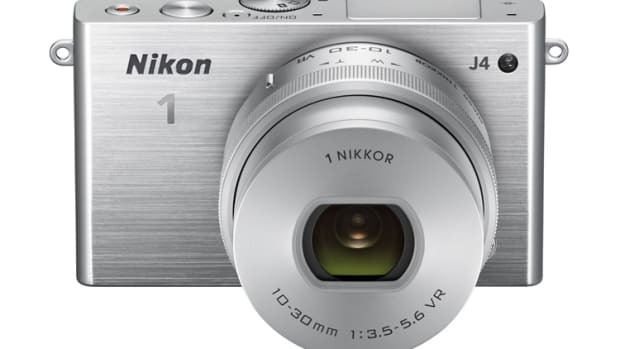 It also features a 1080/60p movie mode, 120 fps slow-motion video at 720p, built-in WiFi, and a tilting 3-inch touchscreen LCD.